What future holds for Java? The future is always uncertain, but still from the few present and past factors we can assume some fragments of future through them. In the history, few invention got a tremendous success, more than ever anyone expected and JAVA is one of these inventions. The Java was developed as a general purpose computer programming language. But the high tech features of the Java makes it the first preference of the web developers. The ” Write once, run anywhere ” feature of the Java suits very well and with minimum work Java can run on any leading platform. Java is everywhere, the Java can be found on the every leading platform at any corner of the world. The easily adapting to any other platform makes the future of the Java bright. The Java is mainly used in developing smart card applications, mobile applications, or server-side enterprise applications. The Java has the best qualities of the programming language with great compressive sets of APIs. The Java is derived from the C and C++ languages, which makes it more compact. Future of the Java is very bright and prosperous, as all the leading Android software’s and applications are Java based. The Java was the first choice of the leading smartphone company BlackBerry for the writing applications in it. The Java is a holy language of the today’s web developers and the features of Java are so dynamic, that this language is going nowhere in the long run. The Java is here to stay, so for the bright future get acquaintance with it. – the mobile application market is also always in search of the competent Java developers to construct dynamic applicants for the smartphone. As we have already discussed that Android applications are thoroughly Java based. – for the freelance web developers, Java is very helpful as plenty of freelance work is available for the Java developers. To summarize the whole context, I can proudly say that the future of the Java & Java developers is very shining. A Java is going to be here for more few decades unless something as powerful as Java is developed, which is not an easy task and that’s why Java developers have their head deep stuck in the workload and money. So, adopt Java and utilize the benefits of this charming language. 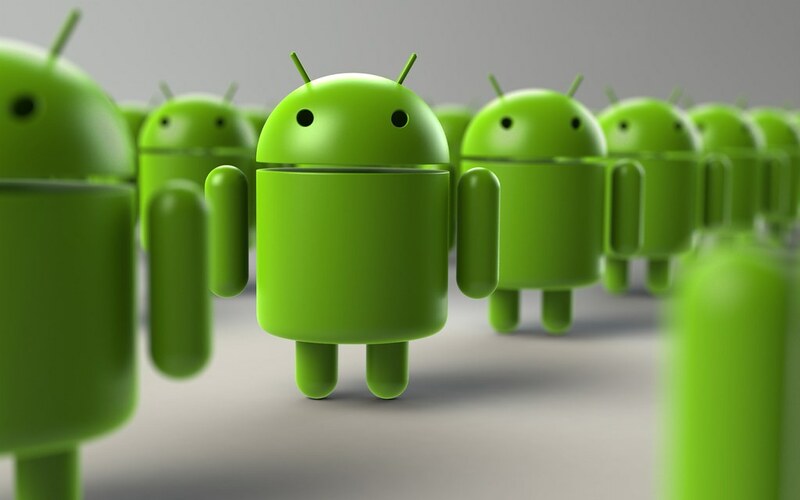 According to the latest research from Strategy Analytics, the Android operating system captured a record 88% global market share. So learning Android development is surely a great choice. The best way of learning anything is ‘online learning’ and there are hundreds of good reasons of learning online. Let me tell you some of them. You will not be bound to take hours of physical class sessions on those uncomfortable chairs when you opt for online education. You can access all the lectures and needed materials via online platform from your home. No restriction of time. You can learn anytime and anywhere like in park, on roof, in metro and pretty much everywhere you want. Whenever you get free time, just login to your online platform and start learning. You are provided 24×7 access so that you can learn anytime and any number of times you want. Most of the online learning platforms provide one year of full access on their material, so that you can revise whenever you need. They also have responsive discussion forums where you can post any query related to course and they help you out in a short time. Experts are not available everywhere and you have to move to other places for experts. But through online learning you can get world class education from top known experts at your home. The benefit of learning from experts is that they tell you each and every bit of course and teach practical implementation. They makes you perfect to tackle real world problems. Online learning is far more cheaper and better than offline. You can get courses of your choice at lower price that you can afford. For learning Android development, go and check out Complete Android Development with Java.